Everything from Summer Seminar Session 1 and 2 are currently uploading into the Summer Seminar Gallery. 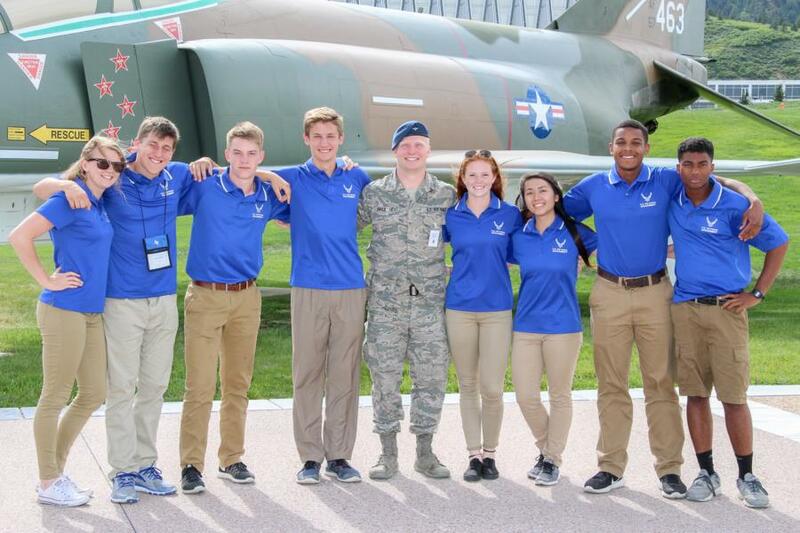 If you are a parent of a current Cadet who was a Cadre during both sessions, or if you have a current Cadet and a high school student who went through one of the two sessions and have a WebGuy Membership, you now can download the pictures from our site! To get to the Gallery to go; Galleries - Summer Programs - Summer Seminar. We do not have a seperate Gallery for Session 1 and 2. However, Session 1 goes from pages 1-237 and session 2 begins on page 237 and goes to the end of the Gallery. All of Session 1 is up, Session 2 is currently uploading so you might want to wait a bit before checking to see everything as it will take a while. We thank you for your patience in our getting these pictures posted and wish you happy hunting!